It’s bad enough to be on a flight that gets diverted once, potentially delaying arrival time and generally mucking with your life. 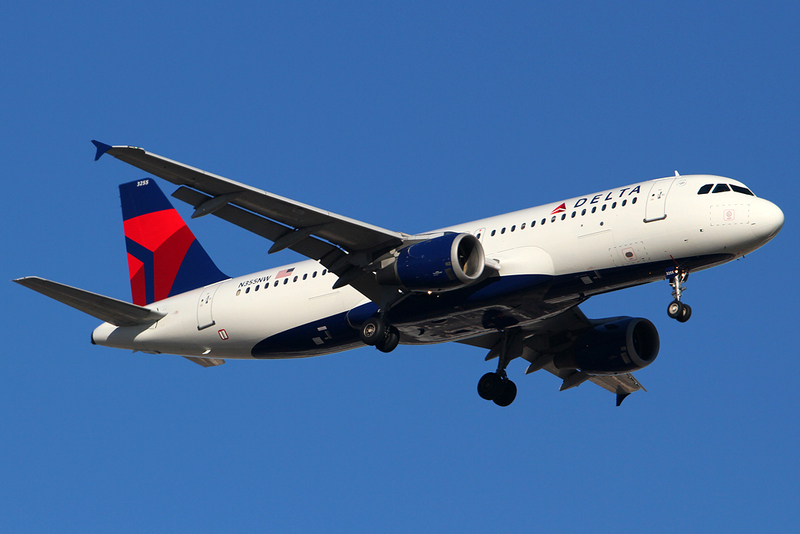 But passengers on a Delta Air Lines flight that left Monday for New York City had an even larger headache this week, when their plane took 30 travel hours to reach its final destination, after being diverted twice. Yes, really, twice: the plane left the Dominican Republic on Monday and was scheduled to land at NYC’s John F. Kennedy International Airport, but was diverted to Manchester, N.H. because of inclement weather, reports WHDH.com. That forced federal customs agents to go on a road trip from Portland, ME to New Hampshire so they could process passengers arriving on the flight, because the Manchester airport doesn’t usually accept international flights. Passengers were given hotel accommodations for the night. Though the intention was to leave Manchester on Tuesday morning so passengers could finally make it to JFK, 40-knot wind gusts and low visibility prompted the pilot to divert the plane again, this time to Boston Logan International Airport. Some passengers rented cars or rebooked flights before the flight finally left for JFK on Tuesday night, and arrived safely about 30 travel hours from when it first took off. Originally, the plane was scheduled to land Monday at 6:15 p.m. in NYC. Delta says the diversions were weather-related and it hasn’t made any official compensation offers for passengers yet.